“We’ll adapt to whatever rules come out and how they get finalized,&rdquo; Ricks said. 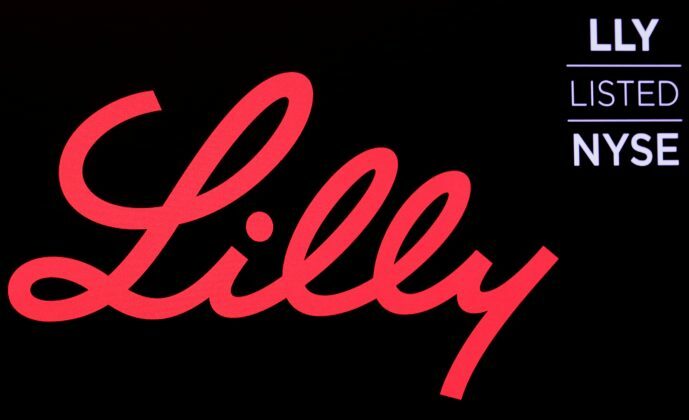 Lilly has said it is suspending promotion of Lartruvo and it will no longer be prescribed to new U.S. patients. This entry was tagged drugmakers, Eli Lilly, Insulin, Lartruvo, Prescription Drugs, U.S. government proposal. Bookmark the permalink.